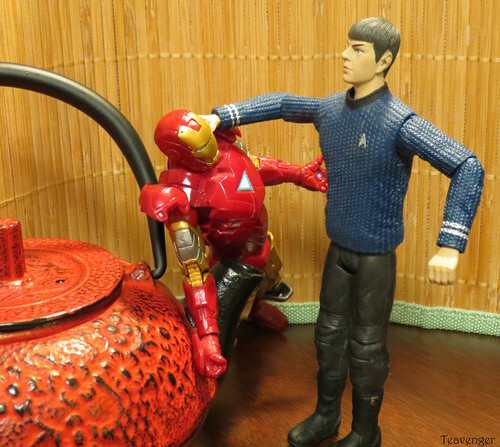 Spock vs Iron Man. . HD Wallpaper and background images in the Star Trek The Original Series club tagged: tos star trek nutrek spock iron man funny.